One of the very few downsides to living in Lanzarote, and spending so much time outdoors, is having to share your fresh air with flying beasties. 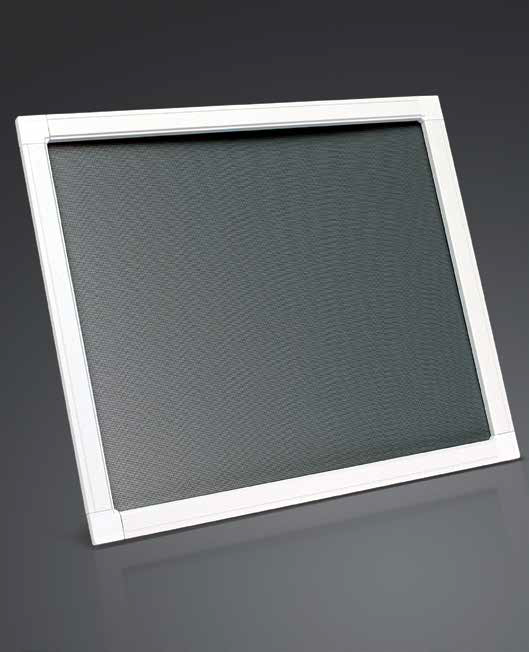 Allow The Ally Shop to remove that problem for you with the fitting of fly screens, either on your windows or an outside enclosure. Make the most of the sunshine and enjoy al fresco dining without unwanted visitors. Relax outside in the clean Canaries air and enjoy your meal or your drinks without the need to constantly bat flying pests away, or fish them out of your drinks. Talk to The Ally Shop today to discuss the best solutions for screening your windows or your outside areas and make the most of the outdoors soon.